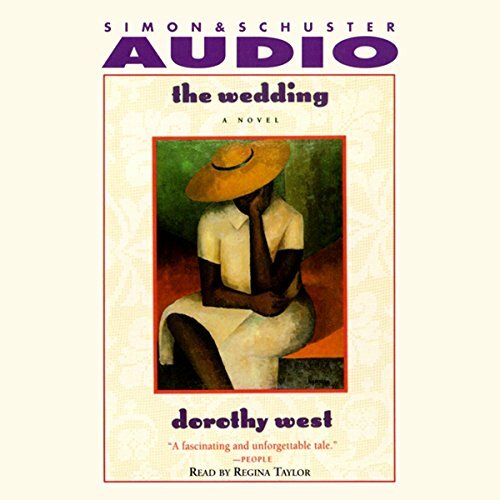 Showing results by narrator "Regina Taylor"
The Wedding tells the story of life in the Oval, a proud, insular community made up of the best and brightest of the East Coast's black bourgeoisie. Within this inner circle of "blue-vein society", we witness the prominent Coles family as they gather for the wedding of their loveliest daughter, Shelby, who could have chosen from "a whole area of eligible men of the right colors and the right professions." Instead, she has fallen in love with and is about to be married to Meade Wyler, a white jazz musician from New York.